Think of your first memories of church. If you’ve grown up in the church from a young age, your thoughts probably begin with Sunday School. Our faith journeys started around tables, hearing the old faithful stories. Noah and the ark showing us that nothing is impossible with God. David and Goliath teaching us that even if we’re weak, God can use us to do incredible things. And the great account of Calvary, and the hope and forgiveness we find in Jesus there. We think back to the teachers who inspired us and led us to know Christ for the first time, the songs that we still remember to this day, the friendships we made. The influence our Sunday school teachers had on us, continues to impact us to this day. 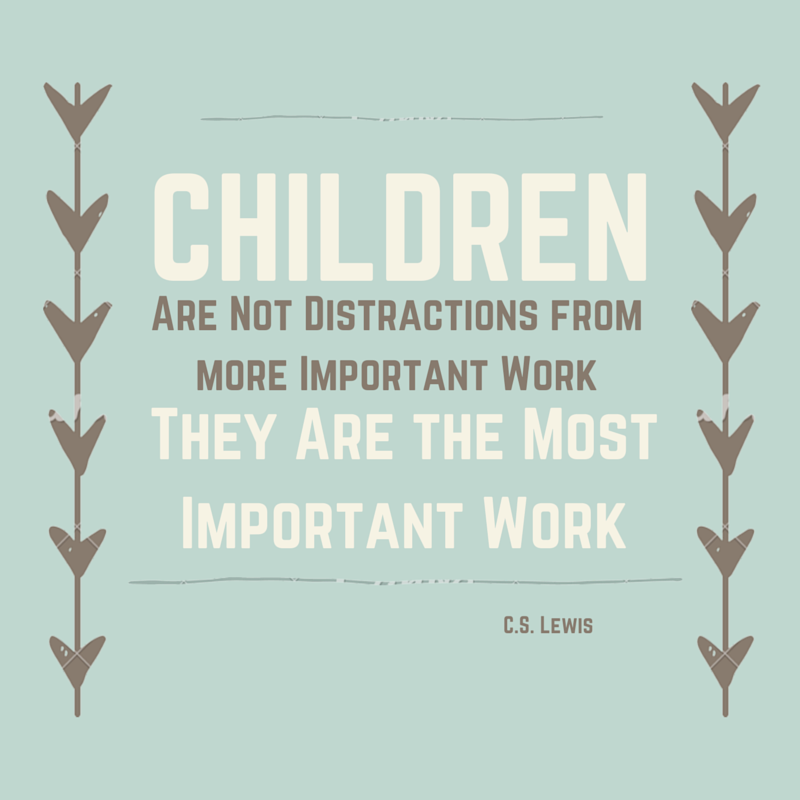 So I want to insure the impact we have on our children is positive, helpful, and leads them closer towards Christ. Our vision, is to see children grow in their love for Jesus and each other. Our aim is to love them as memb ers of our church family, learn from them and teach them, to serve them as fellow disciples and to reach out to them with the hope of the gospel, and release them to reach out to their worlds. To be a Sunday school teacher is not a job or Sunday routine but a privilege, to be chosen and used by Jesus. These children deserve our best, our dedication and our prayers. This is the authority Jesus has given us, trusting to us this perfect and beautiful message that offers real and true life to our children. And I believe that often we can be shortsighted and unbelieving about what the message of gospel can do to them. But the disciples were teenagers when they were called, whole families were gathered in churches in Acts and no where in the bible does Jesus reserve His teaching for adults only. He welcomed the children, picked them up and held them close to His heart. [Matthew 19:14] They are invited to relationship with Jesus. They are not excluded. They are not too young. [1 Timothy 4:12] They are welcome before Him always. This ministry is a whole church investment. Disciples making disciples of all ages. It’s about relationship, about loving the other [John 13:34-35], about pushing each other towards Jesus. [Hebrews 10:24] Being committed to each other, and the glory of God. Let’s be re-inspired by the significance of this ministry. By the joy experienced in the Father’s heart when a seed is planted in the heart of a child. [Mark 4:1-21] The simple and beautiful truths that sink deep into their hearts; that they are loved, known and forgiven. Sunday school is one step on their journey of faith. One step on their journey towards Jesus, towards serving Him, towards being the leaders of our churches, towards changing their culture and generation with the love of Jesus. We always need more disciples willing to take on this vital role of discipling children! If you’d like to get involved in this ministry, please talk to Gillian or Nikki. Or feel free to contact the church office at office@highkirk.org.uk.